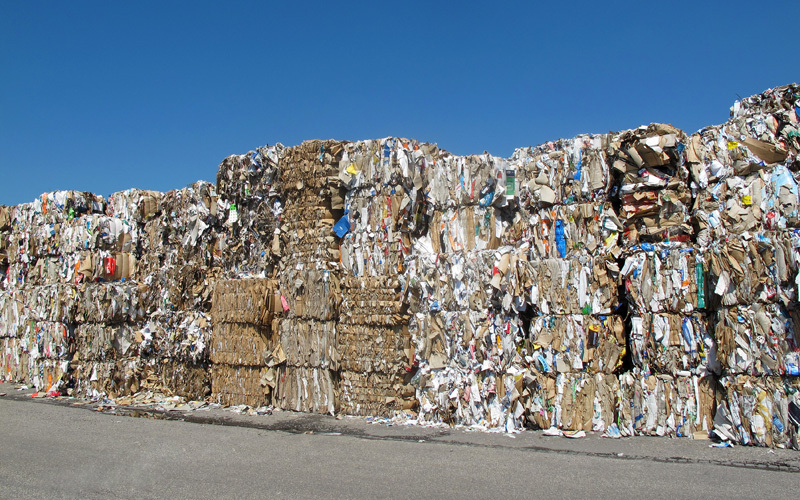 The paper recycling industry has been working diligently over the last several years to improve the quality of the recycling stream. Through a collaborative effort, the Institute of Scrap Recycling Industries’ (ISRI) Paper Stock Industries (PSI) Chapter and ISRI’s Paper Division – whose members include recyclers, paper mills, MRF operators, and other industry stakeholders – are working to improve the quality of recycled material through a reduction in contamination. 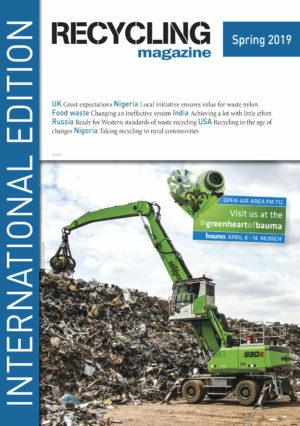 This effort recently included an update to the “Guidelines for Paper Stock” in ISRI’s Scrap Specifications Circular that among other changes, clearly lists items that are considered “Prohibitive Materials” and should not be included in the recycling stream. In addition, for the first time, “Zero Tolerance” is also defined. The Circular defines “Prohibitive Materials” as any materials which by their presence in a packing of paper stock, in excess of the amount allowed, will make the pack unusable as the grade specified; or any materials that may be damaging to equipment. “Zero Tolerance” is defined as any material that contains any amount of Medical, Organic, Food Waste, Hazardous, Poisonous, Radioactive or Toxic waste and other harmful substances or liquids. Other changes to the “Guidelines for Paper Stock” include the integration of the Domestic Transactions and Export Transactions. This is intended to streamline and improve the trade of paper scrap commodities as changes take place in the global marketplace. In addition, moisture allowances on outbound shipments from processor to consumer were updated. The new “Guidelines for Paper Stock” can be found on page 26 of the Scrap Specifications Circular. These changes were approved by the ISRI Board at the recommendation of ISRI’s Paper Division during its Spring Meeting on April 16. ISRI’s Scrap Specifications Circular provides industry guidelines for buying and selling a variety of processed scrap commodities, including ferrous, nonferrous, paper, plastics, electronics, rubber, and glass. More information about the rules governing the procedures from the addition, amendment, or withdrawal of ISRI’s scrap specifications, can be found in the Scrap Specifications Circular. Many companies across the globe are scrambling to develop sustainable packaging materials to reduce environmental impact. However, developing new packaging materials is a time-consuming and expensive process, and companies need to build flexibility into their supply chain and regularly update consumers on their progress to remain in the competition, says data and analytics company GlobalData.